Travis Walton is a full service design studio - passionate about fine detail and brining to life the unexpected. 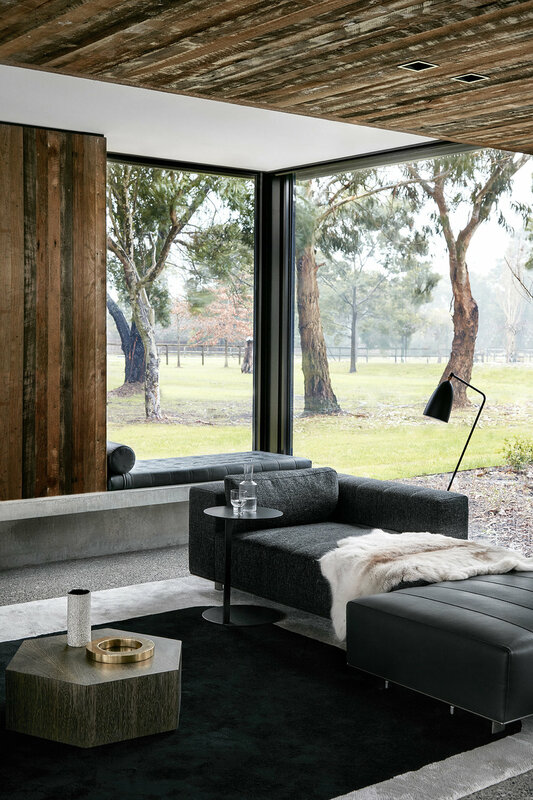 The studio recently completed this home on the Mornington Peninsula, complete with furniture from Italian design house Minotti. 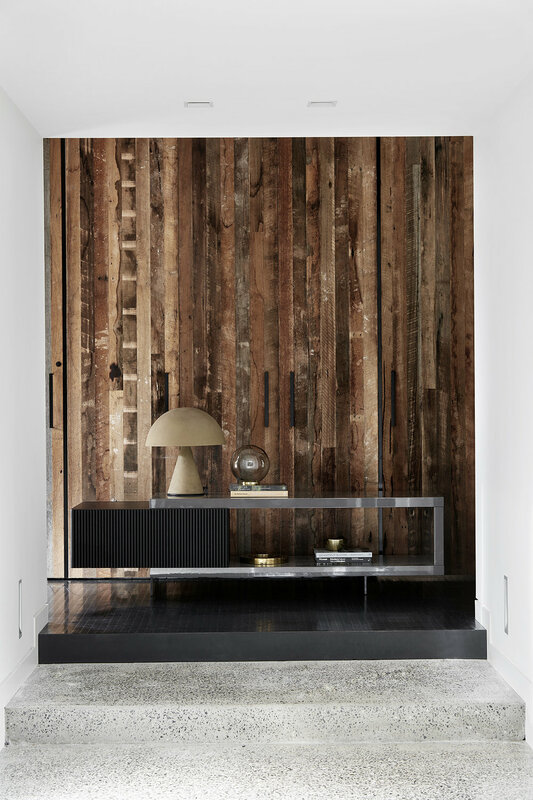 This project has led to numerous other collaborations with Travis Walton and is testament to the fact that a sharing of knowledge and skills leads to a richer design outcome for all parties involved.